Mrs Hudspith and Mrs Bull. In Year 3, we have the opporunity to participate in Forest Schools. Each Year 3 class has the chance to take part, at some point, during the school year. In Year 4, we are very lucky because, after Christmas, we start weekly swimming lessons at Grand Central Swimming Baths. Times tables: By the end of Year 4, children are expected to know their times tables up to 12 x 12 and the related divsion facts. Time: Can your child read, write and convert bewteen analogue and digital 12 and 24 hour clocks? 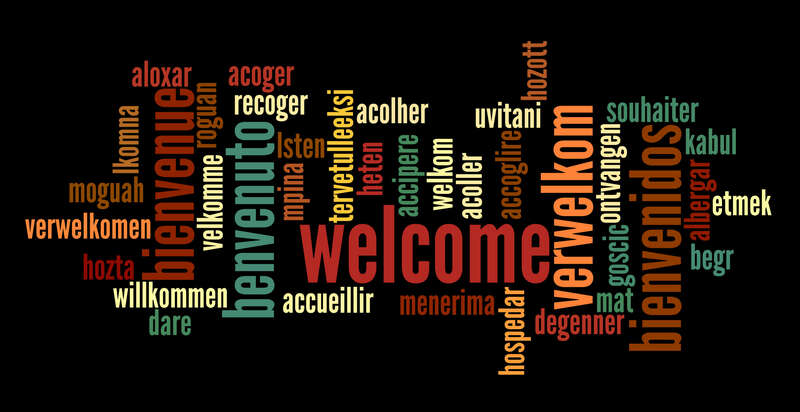 How many languages can you say 'Hello' in? Has you child created a Powerpoint presentation at home or even written a simple programme for a game?